Morning walks at Sutton Gault - CounterCultural. CounterCouture. In the November edition of Praise Post, I mentioned that I had spent the weekend in East Anglia for my Grandpa’s birthday. One of the best parts of the weekend was staying at The Anchor in Sutton Gault. I was born and raised in the Cambridgeshire Fens and am that strange person who finds the stretched-out, flat landscapes of East Anglia enthralling. Thus, staying on the edge of the Ouse Wash, even for just one night, was something special to me. That probably explains why, on a lazy day off, I made the crazy decision to get up at seven and go for an early morning, misty, walk. Then, after breakfast, I went for another walk with the parents in the sunshine. 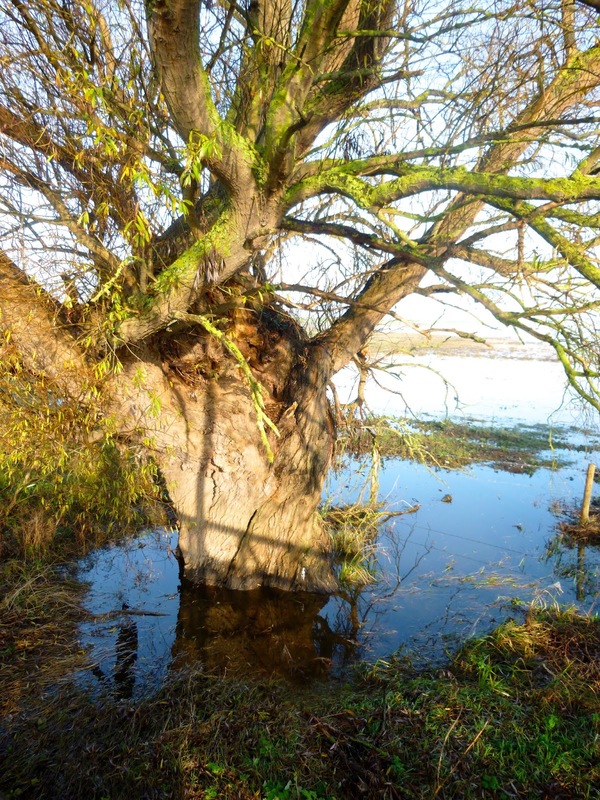 In winter and spring, the fields between the canals act as a flood plain…. Okay, it was very misty early morning. But I could hear the swans. I just had to find them. I found them! In the middle of a field! I haven’t seen hawthorne berries for ages. So bright and seasonal. My parents brought the sunshine out with them. Willow trees will always amaze me for their resilience. The post Morning Walks at Sutton Gault first appeared on Countercultural. CounterCouture.